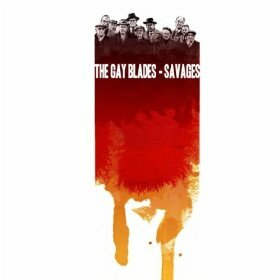 Savages, by the Gay Blades, is a loud, passionate album. Ever hear the saying, “if you can’t stand the heat, get out of the kitchen?” Well, this album personifies that saying; if you can’t stand the rock, don’t switch on the album! “Why Winter In Detroit?” is a classic, driving rock anthem. It’s the type of track you’d expect to see as a part of a commercial reel to your favorite hip sitcom. However, the song is too good for television. Instead, it belongs live in a club. Also, be sure to check out “Burns and Shakes,” which brings you back to the early 2000’s pop-punk scene. If you can listen to the song without wanting get up, dance and rock then you have much more control than I do! Another great track on the album is “Mick Jagger.” The track is cool, calm and collected. There is a blues and corner bar-type swagger to the track. Droning on, the trace is sexual and physical. Easily the highlight of the album, the track is inspiring and warm. Another winner is “Wasted on the Youth,” which is quiet and simple. 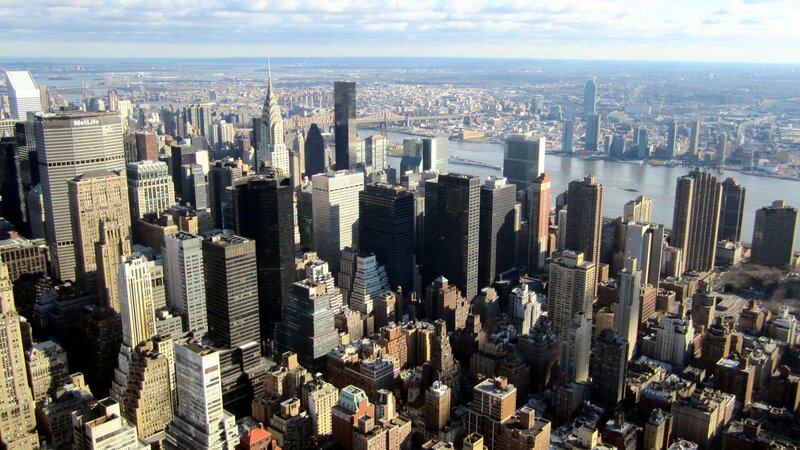 Lyrics like “Is this really what I’ve come to know,” identify with listeners and inspire thought. If you’re a fan of clever rock with a beat, you should definitely pick up this album. One part pop-punk another part jazz, this album breaks the genre lines to create something even better.